Glengoyne has launched its oldest whisky offering. The company, owned by Ian Macleod Distillers, said today (7 August) that its Glengoyne Vintage 1972 will join the 10-, 12- and 17-year-olds in its portfolio, as well as its recently launched 21-Year-Old. The malt will be sold, with a tasting notes booklet, in a gold spirit safe with a lock and key. The Glengoyne 1972 will retail at around GBP250-300 (US$506.62-607.92), the company said. The Glengoyne 1972 will benefit from Ian Macleod's repackaging, introduced across the range late last year. 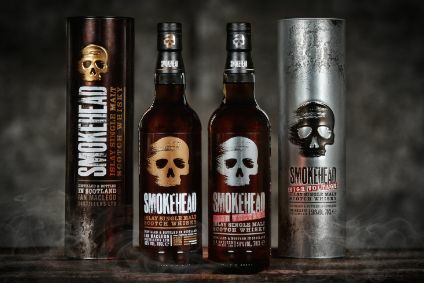 The packaging will include a gold-lined embossed box, with the aim of reflecting "the premium status of the malt within the core range ensuring it stands out as a superior product to the consumer", the company noted. "I am delighted with the creation of this 1972 vintage," said Ian Macleod's marketing director, Iain Weir. "It not only tastes superb, but really looks fantastic too. I am sure it will have real appeal to the connoisseur, collector and gifting market. We pride ourselves on quality and style but I think we have really outdone ourselves this time." 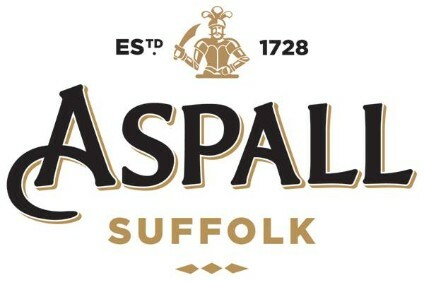 In November, the distiller said it was investing around GBP20,000 (US$37,950) on revamping its packaging. The move is part of Ian Macleod's attempts to break into the world's top ten single malts.